Online jobs for stay at home moms are a great way to start a remote career or earn extra money on the side. 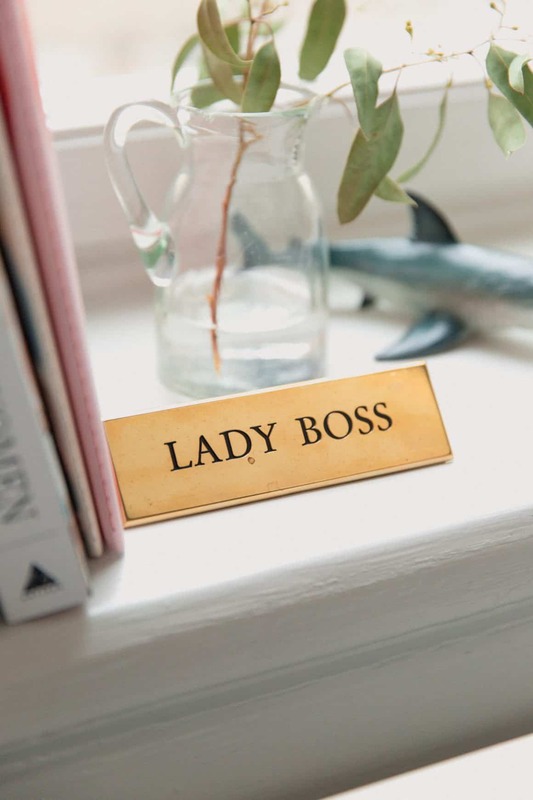 Here’s how to avoid shady employment scams and find the best jobs for stay at home moms (SAHMs). 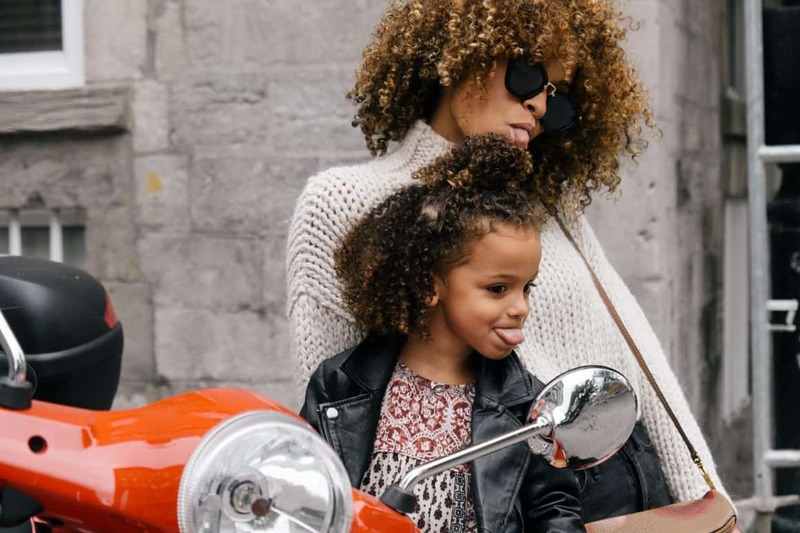 The best jobs for stay at home moms (SAHMs) offer flexible hours, aren’t too intensive, and happily accept job applicants who have kids and want to work from home. But do they even exist? It’s hard to compete with “normal” job applicants –are there companies that really want or prefer to hire stay at home moms? It’s hard to find work from home mom jobs that aren’t too intensive –is it possible to easily find entry-level stay at home mom jobs? These days, it seems that the only jobs available to moms with busy schedules are from Avon or some other form of network-based selling gig. And that thinking couldn’t be further from the truth! The world is your oyster, because year-after-year stay at home mom jobs are getting more popular with businesses. 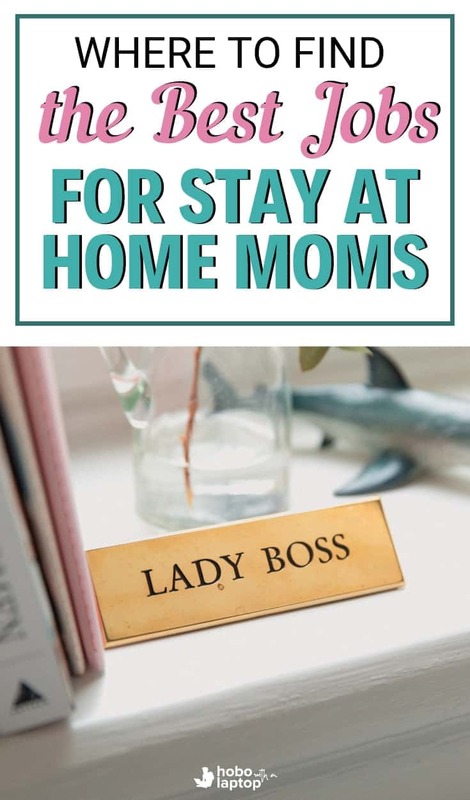 Blue collar and white collar jobs are threatened, and governments can’t afford to keep bailing everyone out –online jobs for stay at home moms provide an edge to mothers eager to get back into the workforce. Employers can time how long it takes you to complete individual tasks, detect inactivity if you head to the bathroom, and view your screen whenever they like —sweatshop, much? In my opinion, work from home moms assume all the risk and pay 20% of their income before taxes for the “privilege”. If free job listing sites are not charging you and they only get paid for successful hires, they would probably rather you don’t last long with an employer and hop back into the pool to be hired off again. They are less attractive to frugal job seekers because some people think “I shouldn’t have to pay to get a job!” –great, less competition and more stay-at-home mom jobs for you! I’ve been traveling for the better part of a decade, working online making Pinterest Pins for businesses and blogging to make ends meet. Over the years, I’ve taken hundreds of online jobs. Legit work from home jobs for moms are quickly becoming commonplace, with reputable businesses like TTEC, Amazon, Hilton, Dell, Robert Half International, BroadPath Healthcare Solutions, GitHub, VIPKid, and Convergys all hiring location independent job positions on a regular basis, just to name a few. I’ve found that the most reliable, highest paying, and flexible remote jobs are the ones I found on Flexjobs. Flexjobs is a great place to start your search for SAHM jobs, for all the reasons mentioned above –but mostly because they screen employers and actually coached me for certain job applications when I wasn’t too sure of myself. The Flexjobs monthly fee is is small when you compare it to what you would be paying Upwork. Flexjobs costs about $3.75 per month, whereas Upwork charges 20% off all your earnings before taxes. Below you will find a special discount for Hobo with a Laptop readers who choose Flexjobs to help them find reliable SAHM jobs. 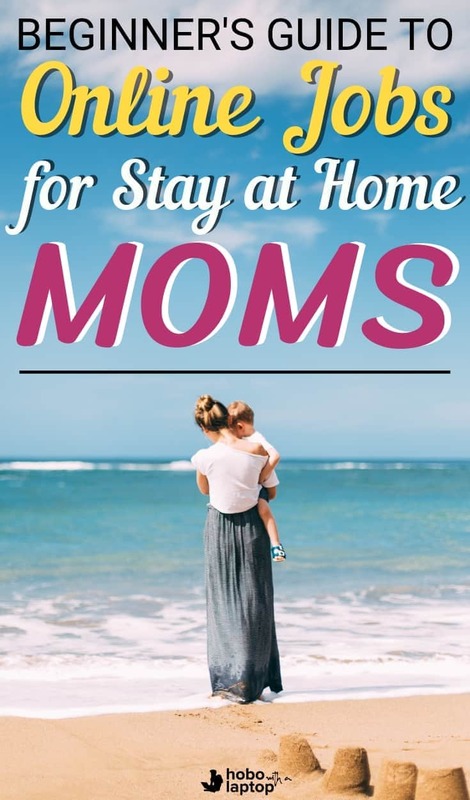 They have stay at home mom jobs for all, even if you’re traveling like I am. If you’re not happy, you can get a full refund no questions asked. 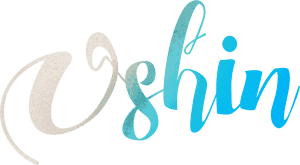 They also have special members-only discounts that moms will love on job search, work, and lifestyle products. Flexjobs knows how to treat stay at home moms. Flexjobs has a team of really helpful US-based customer support staff who can help you out when you need to talk to a human! This is a huge perk for me, because dealing with cold, impersonal website customer support ticketing systems in a time of need is a nightmare. If you’d like to learn more about Flexjobs, check out this post on their blog which outlines what they’re all about and why they’re your best choice for finding SAHM jobs. 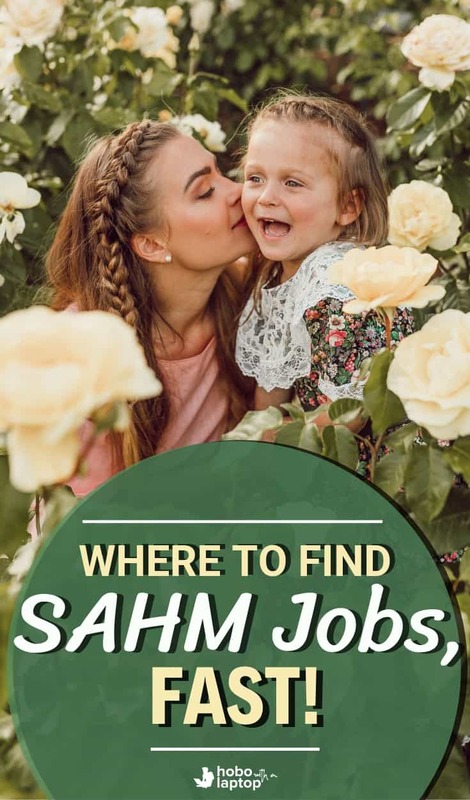 What do you think of this SAHM jobs guide for beginners? If you have any advice about online jobs for stay at home moms, we’d love to hear them. 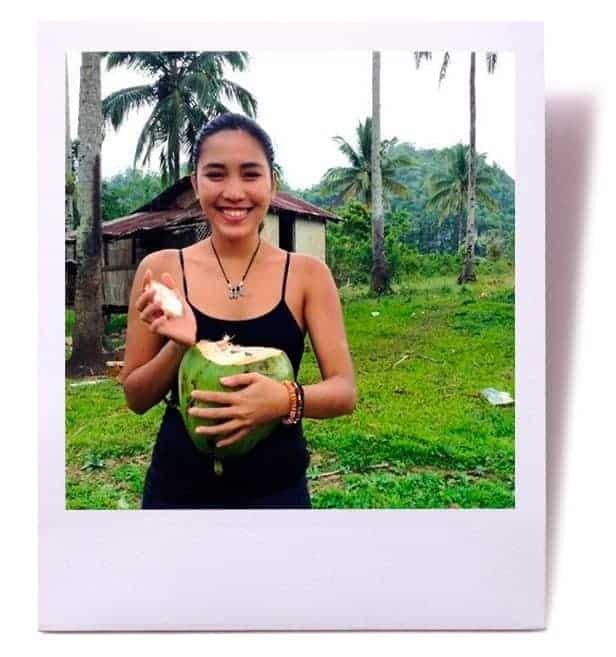 Related: Ever wonder what it would be like to become a digital nomad family?